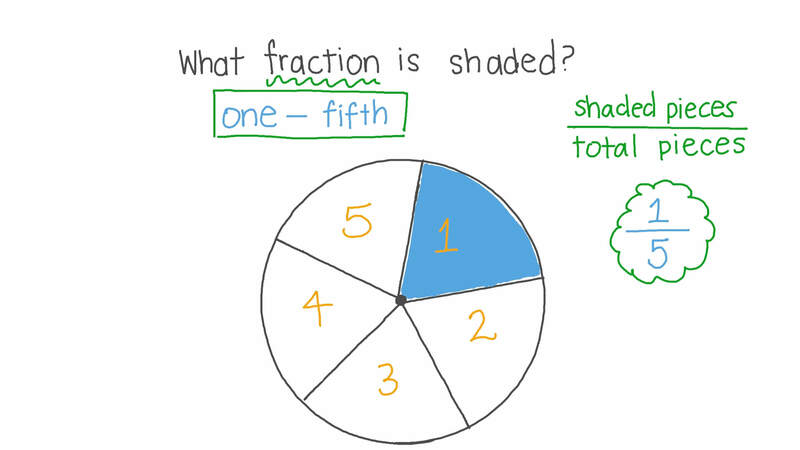 In this lesson, we will learn how to write unit fractions describing one of up to 10 equal parts of a shape. 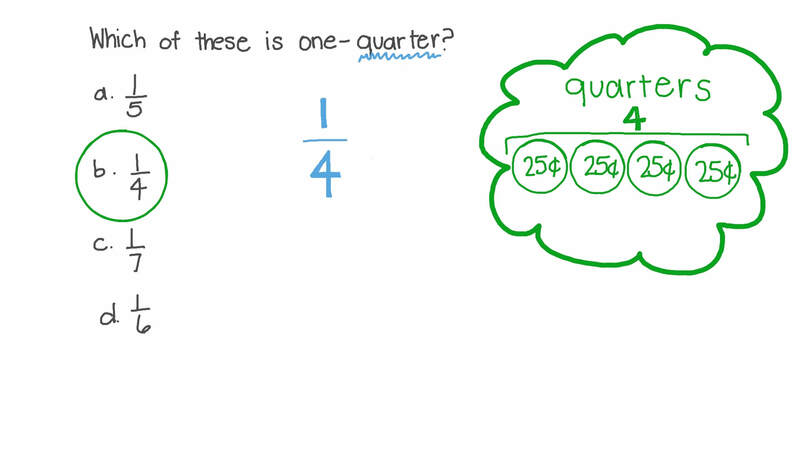 Which of these is one-quarter? What is 1 6 in words? Which figures have one-third shaded? An orange can be divided into two equal . The shaded part is of the given figure. Which of the following is a unit fraction? Write 1 2 in words. Express one-half in fraction form. Farida folded a piece of paper so that each part is one-eighth of the whole. Pick another way to fold the paper into eighths.